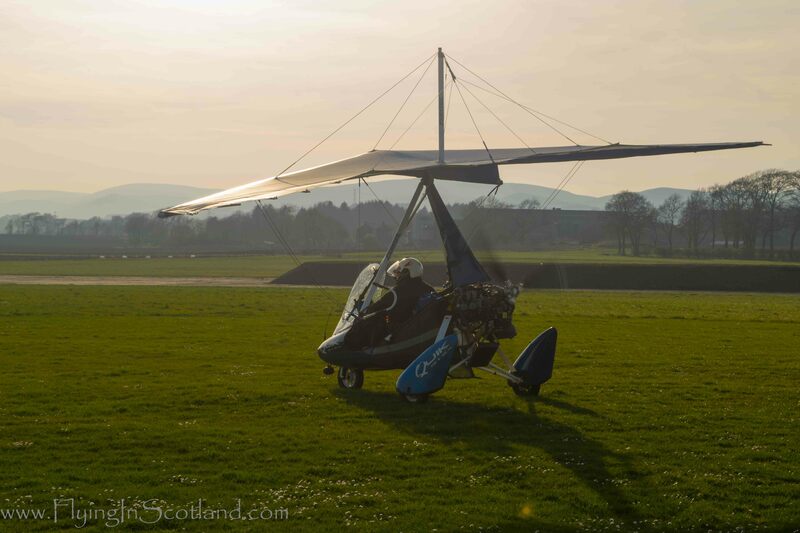 Microlight, The Best Way to Start? A Microlight pilot can have the excitement with money to spare. 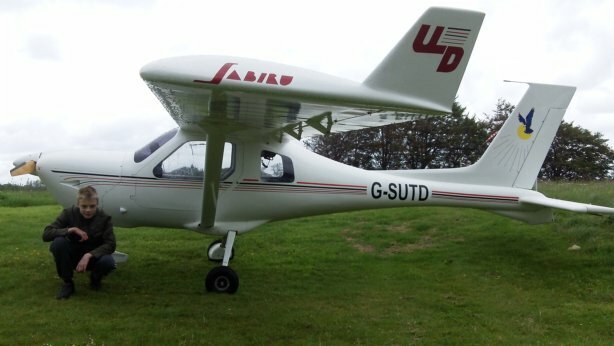 Is a microlight the perfect solution for you as a recreational pilot? Quite possibly! Microlights are generally cheaper to run than their larger and heavier cousins. They can be very well kitted out and comfortable while still taking off and landing from a farmer's field. On the other hand they can be very basic with open cockpits and slow speeds, ideal for sightseeing and taking photographs. Personally this is a route I have chosen in the past and seriously considered again. The only real downside is that some airports do not allow microlights in as the relatively slow speed and theoretical susceptibility to wake turbulence from larger aircraft can be disruptive to scheduled flights. If this is not so much of an issue for you then microlights are probably the best balance of cost, flexibility, performance and regulation. A complete beginner can learn to fly and get a restricted licence with only 15 hours flying time, including 7 hours solo. This is the minimum you need and it will depend on how quickly you master each step. Compare this to the 40 hours required for a regular pilot's licence and you will get the point. You will also need a medical certificate but that comes from your own GP so it is not difficult to obtain and has approximately the same requirements as a heavy goods vehicle or bus licence. An unrestricted licence that will allow you to fly away from the local area of your airfield takes a bit longer. The 25 hours, including a minimum of 10 solo you need is still a significant saving of time and money over a Group A licence. There are two basic types of aircraft (not including foot launched types which we will look at soon). Flex wing aircraft are probably what most people think of first. These are the type with the big hanglider style of wing with a pod underneath to sit in. Fixed-wing aircraft work in the same way as other light aircraft and can be difficult to tell apart especially with the latest designs. The Jabiru at the top of the page is a microlight that is also has a Group A variant, you can barely tell them apart. Both types can be great fun and are capable of covering great distances if you want the adventure. This ability to do pretty much everything a "traditional" aircraft can do but cheaper and easier is a major attraction. Of course if you need to fly to France on a business trip then it could be a long haul so they will not suit everyone. If you want to fly simply for pleasure you will find it hard to beat.